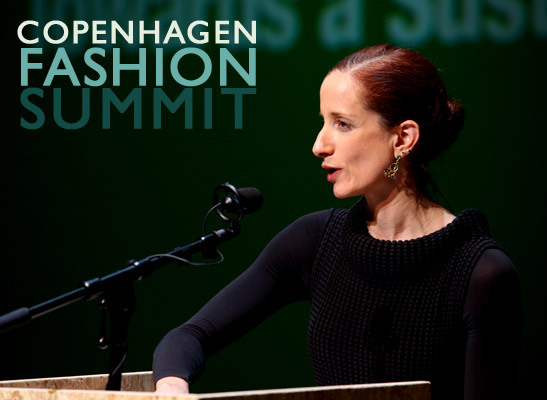 In the middle of packing for the Copenhagen Fashion Summit, Vanessa Friedman, fashion editor of the Financial Times, was overcome by a wave of panic. 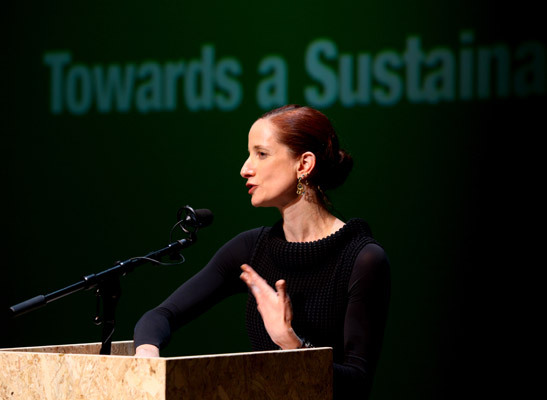 “What is sustainable fashion?” she said. “Should I get a bamboo T-shirt? Should I run to Barneys and buy some EDUN?” Then she remembered something a designer had told her when she was waffling over the purchase of the dress she now wore. “Buy it for your daughters,” he said. “They’ll wear it in 30 years.” Did that qualify the dress as sustainable, then? 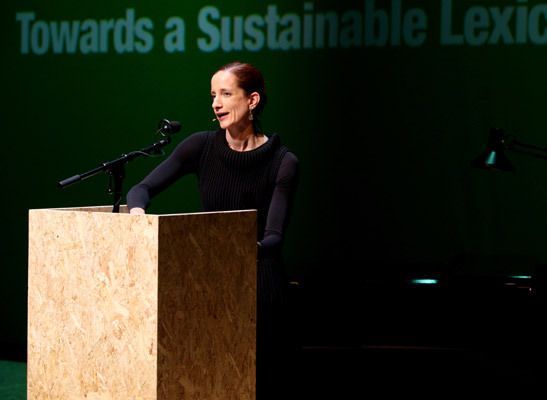 Your definition of “green” is not necessarily someone else’s. 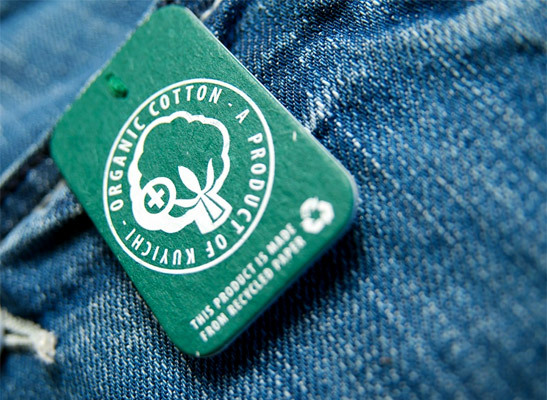 Mix in newfangled terms like “pre-organic cotton”, “vegan,” and “Oeko-Tex” into the mix and Average Jane Consumer is neck-deep in a quagmire of semantics that requires reams and reams of corporate literature to tease out. Waxing on about brand identity or about the emotional, ethical, and economic resonance of the product is well and good, said Friedman, but in the end, what a garment or accessory needs to say is as simple as “buy me.” Fashion needs to find the style equivalent of “hybrid,” a term that can be used at car dealerships all over the world, from Lexus to Honda, without confusing either the seller or buyer. “Whatever fashion may think, it doesn’t have that yet,” she said.